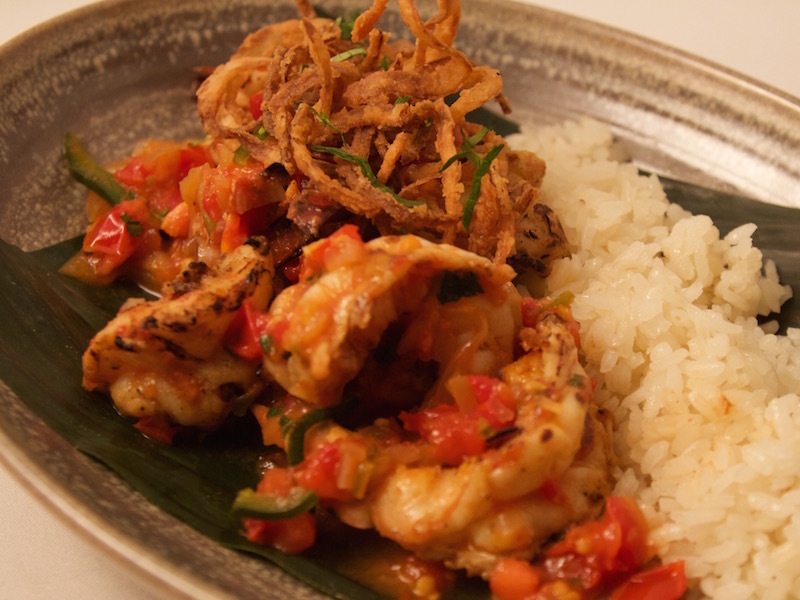 Rick Bayless | Frontera’s late-March menu is all about spring…almost. 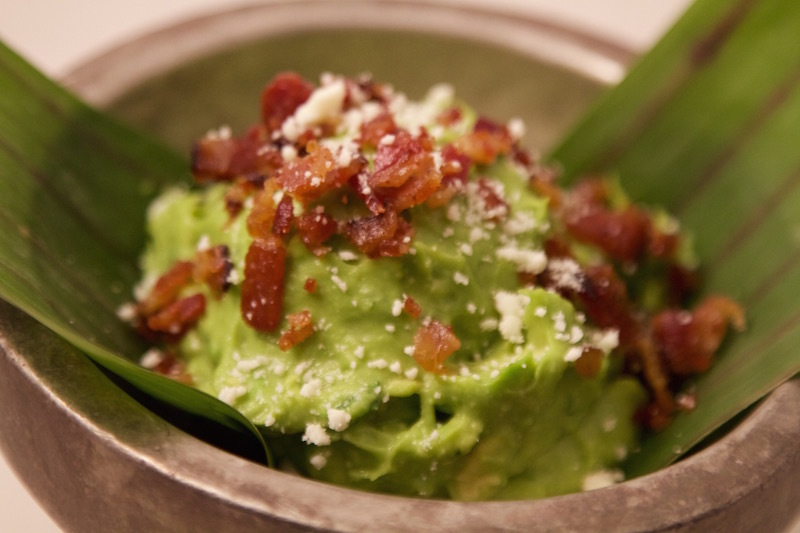 Frontera’s late-March menu is all about spring…almost. Woodland Mushroom Enchiladas Enchiladas of just-made heirloom-corn tortillas, mushrooms (shiitake & oyster) and goat cheese, grilled onions & epazote covered in pasilla sauce, queso añejo & crispy epazote. 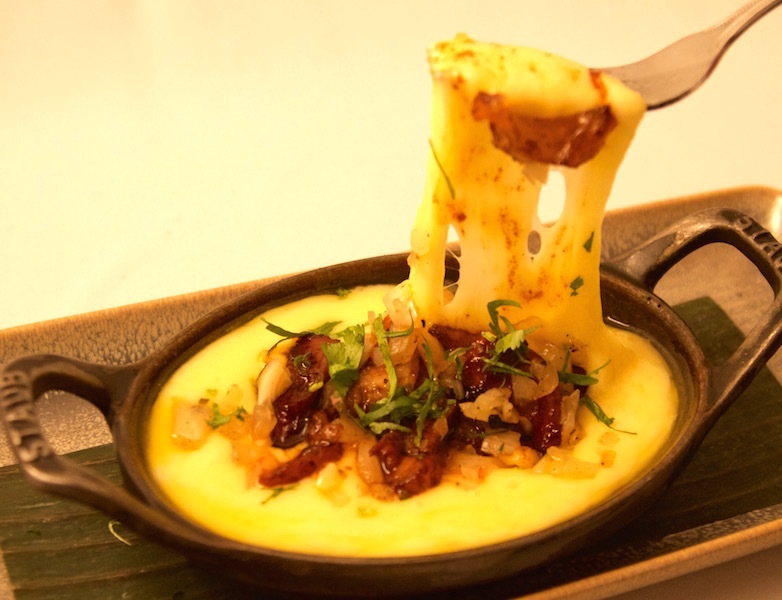 Smoked Pork Queso Fundido Otter Creek organic cheddar, spicy salsa negra-glazed smoked pork skirt steak, añejo cheese, grilled white onions. 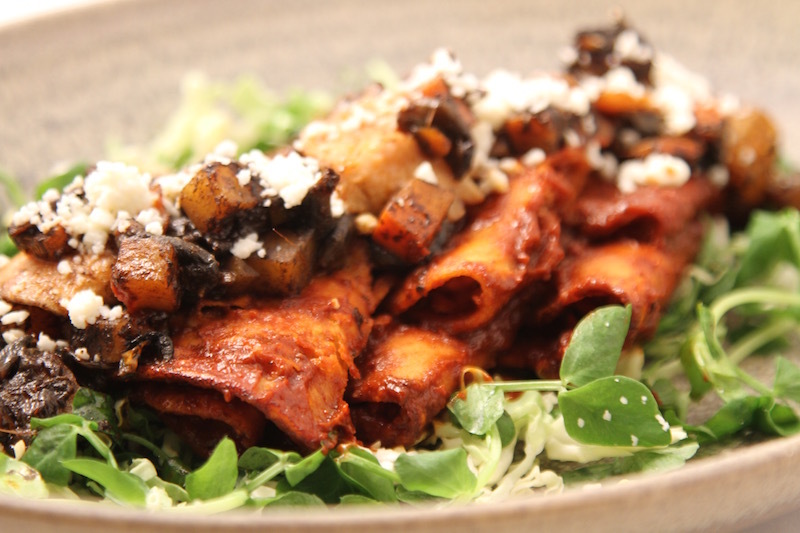 Enchiladas a la Plaza Red chile-seared fresh-made tortillas, tangy Napa cabbage, spicy mix of potatoes, carrots, shiitake mushrooms & huitlacoche. House-made fresh cheese. Flank Steak Huarache Crispy oval masa cake topped with black beans, wood-grilled flank steak, spicy salsa huevona (hand-crushed, grill-roasted tomatoes & jalapeños), cincho cheese, cilantro. 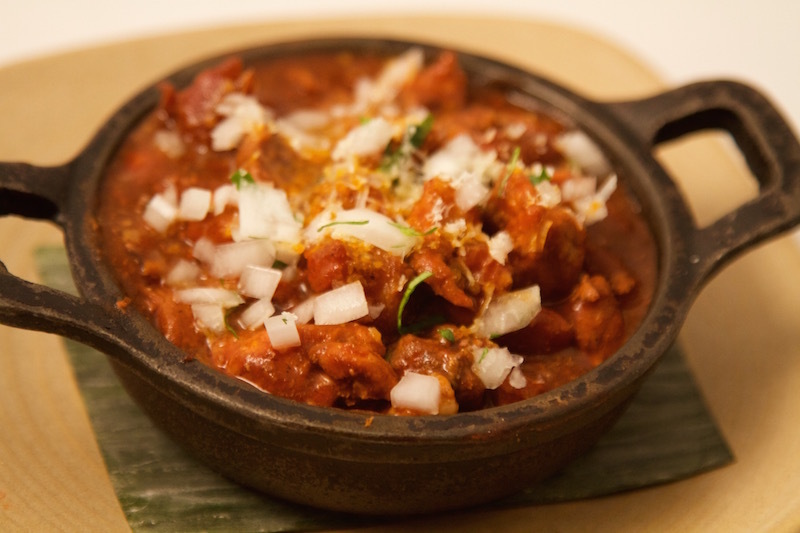 Frontera Chili Grill-seared pork simmered with ancho chile, garlic, Tocayo, spices & corn masa. Red beans, dry Jack cheese. Smoked Chicken-Black Mole Tamal Banana leaf-steamed tamal of fresh-ground corn masa, smoked chicken, sweet plantain & sesame seeds. 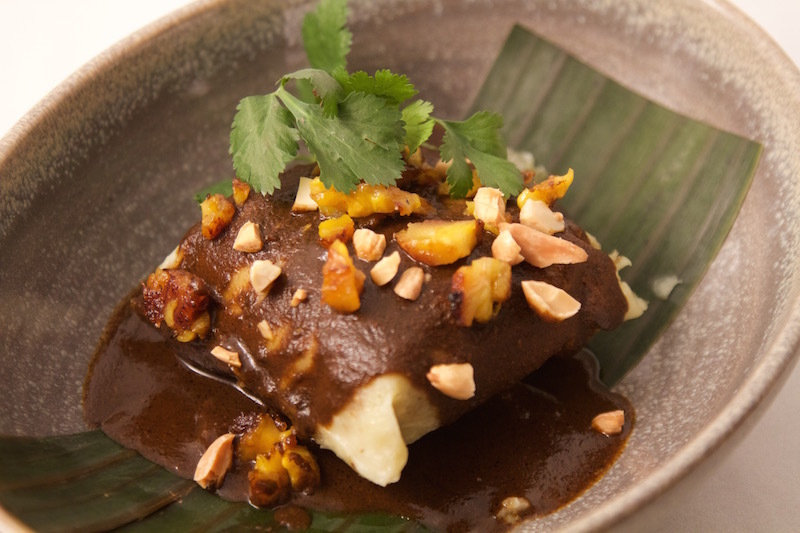 Oaxacan black mole, plantain-almond salsa. 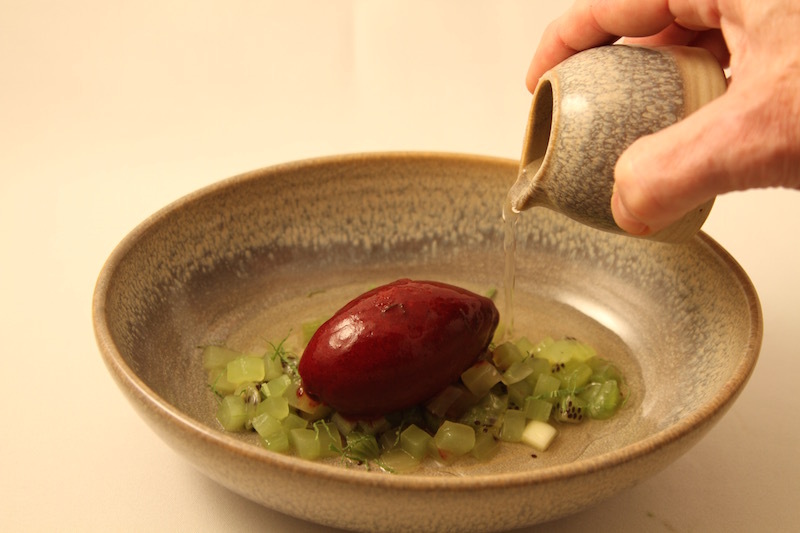 Sopas de Fruta Klug Farm raspberry sorbet, fresh kiwi and herb-infused cucumber, sparkling peach "broth" with Bayless Garden lemon geranium. Capirotada de Vigilia Traditional Lenten "pudding" of toasted bread, dark sugar, spiced wine and butter. 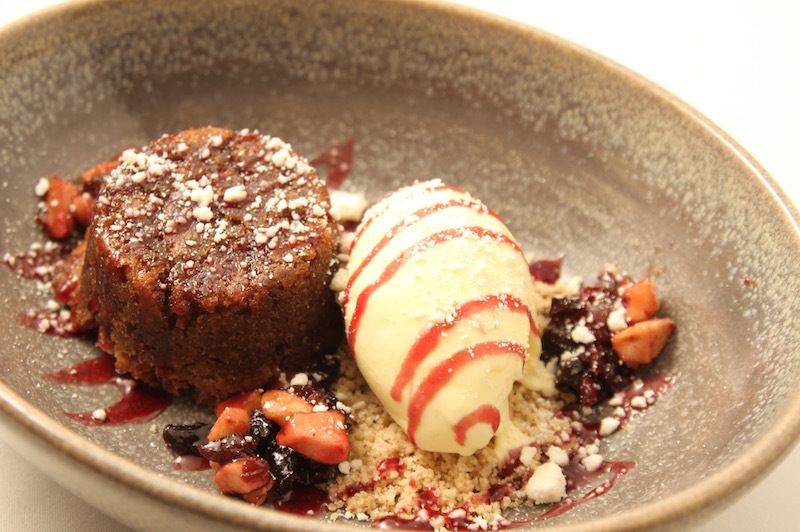 Añejo cheese ice cream, red wine-glazed fruit. 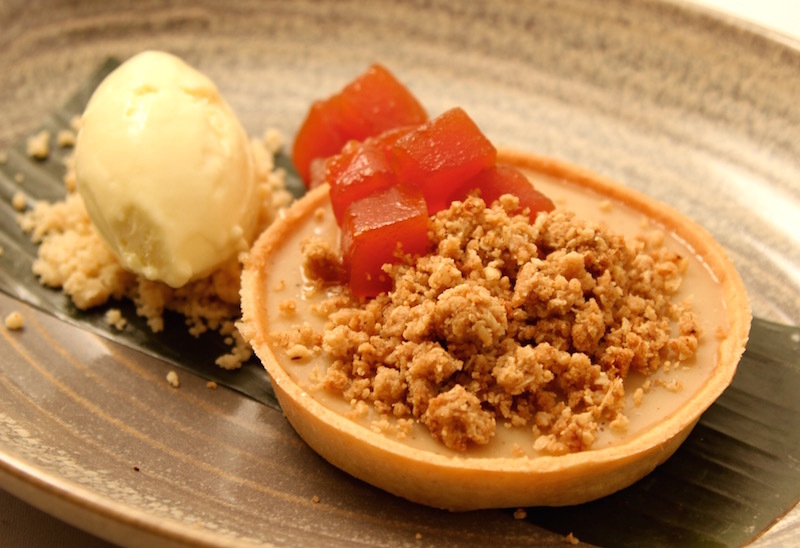 Piloncillo Cream Tart Kalona Dairy cream tart infused with raw sugar & spices, 3 Sisters Garden oat streusel, honey-coriander papaya "en tacha," buttermilk-lime ice cream. 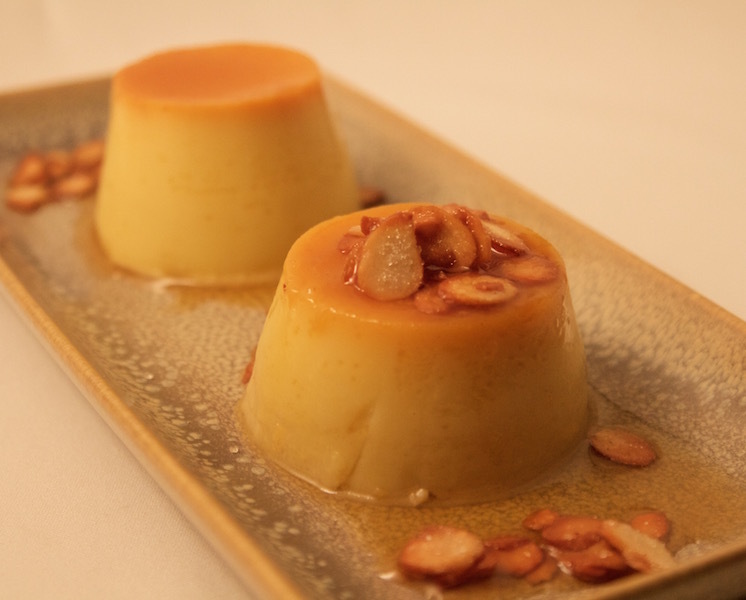 Dúo de Flanes Traditional Mexican vanilla flan and creamy orange-almond flan, candied almonds with star anise. What can we say? 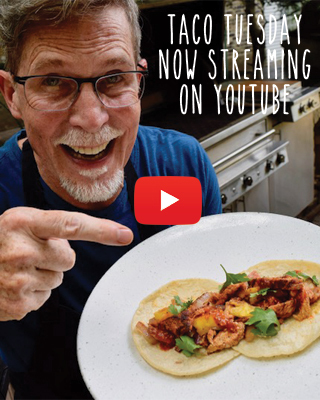 We’re realists here at Frontera. So when it came time to name our new beet-carrot-pea shoots salad, we didn’t call it our “Spring Salad”—we called it our “Almost Spring Salad.” Because, trust us, we’ve lived in this city for a long time—the snow could come back at any second. 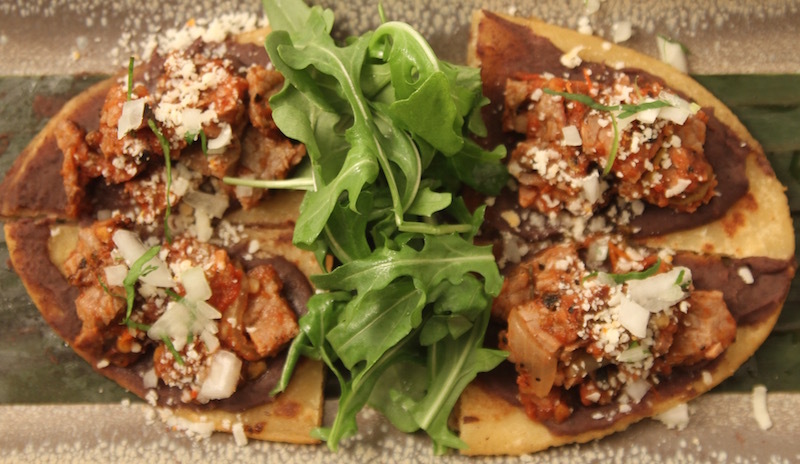 Elsewhere on the new Frontera menu we’ve got some stuff that’s downright celebratory: Bacon-studded tlacoyos stuffed with plantains; enchiladas stuffed with red-chile braised goat; fresh fish cloaked in Oaxacan green mole.